The All-Ireland Pollinator Plan is an island-wide attempt to reverse declines in pollinating insects. 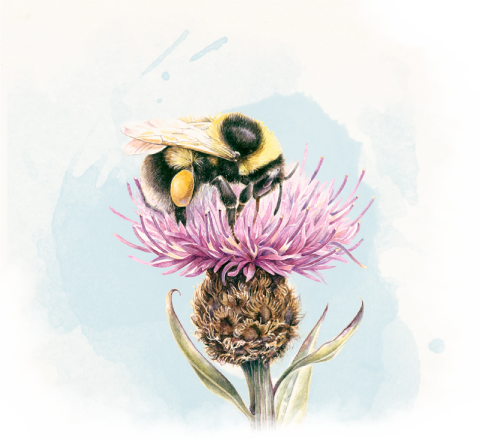 'Actions for Pollinators' is an online mapping system that allows everyone - gardeners, farmers, Councils, businesses, local communities , and schools to register the actions they have taken for pollinators and put their pollinator-friendly locations on the map. 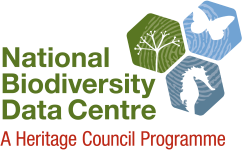 The All-Ireland Pollinator Plan is managed by the National Biodiversity Data Centre.